[October 2007] Michael&apos;s M.Sc. thesis has been added to the Publications section. It presents some of the techniques used to build the Hyperborean (AAAI 2007) and Polaris (man-machine match) bots. [July 2007] The first Man vs Machine Poker Championship was played this summer.Polaris gave poker prosPhil Laak andAli Eslami a tough time, but the pros squeaked out a 2-1 win with one draw. For detailed match and post-game coverage visit the Match Results Page. [July 2007] The University of Alberta team won two of three events at the second AAAI poker bot competition. 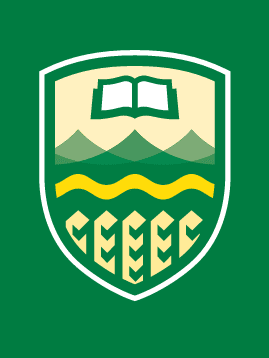 The University of Alberta team took first place in the equilibrium competition, first and second in the bankroll competition, and third place in the no-limit competition. The competition featured 43 bots from 15 teams. For more details, please visit the tournament website. 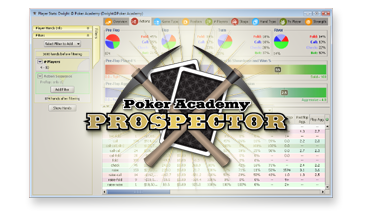 [June 2007] Our friends at Poker Academy recently released a new poker analysis tool called Poker Academy Prospector. 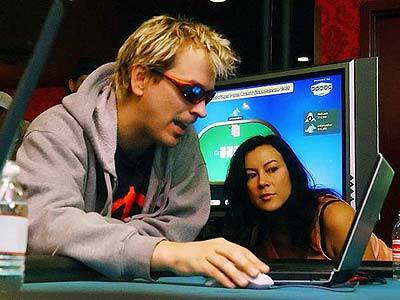 This software allows you to import hand histories from many poker sites and analyze your game. Amust for any serious poker player! [June 2007] The first ever Man vs Machine Poker Championship will be played this summer, at the AAAI&apos;07 conference. Elite prosPhil Laak andAli Eslami will play a series of duplicate matches against the newest U of A program,Polaris. See the match website for full details! [January 2007] Morgan&apos;s M.Sc. thesis has been added to the Publications section. It provides a better description of the DIVAT analysis tool, including a simplified proof of correctness, and applications to the Vegas&apos;05 and AAAI&apos;06 matches.